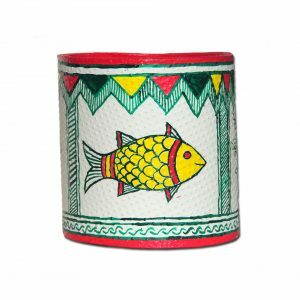 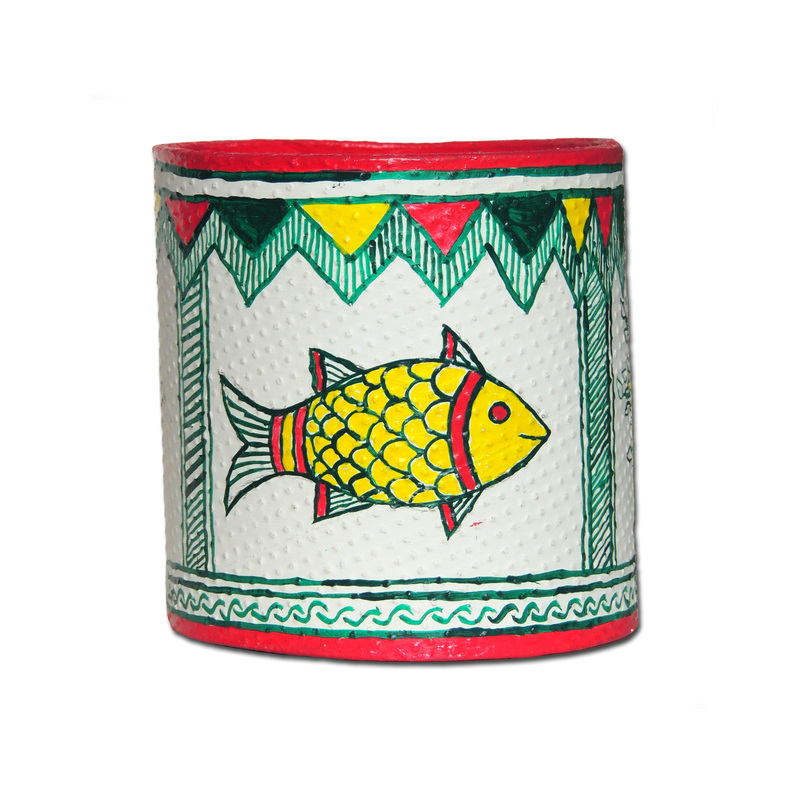 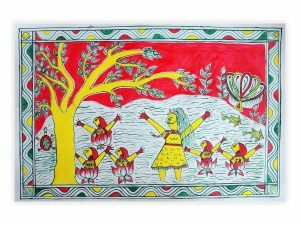 Manjusha Art – It is the folk art of Ang Region (Bhagalpur, Bihar). 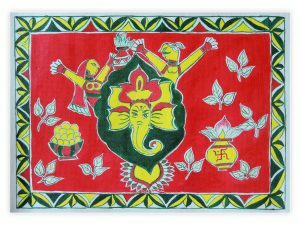 It is based on Folklore of “Bihula-Bishari”. 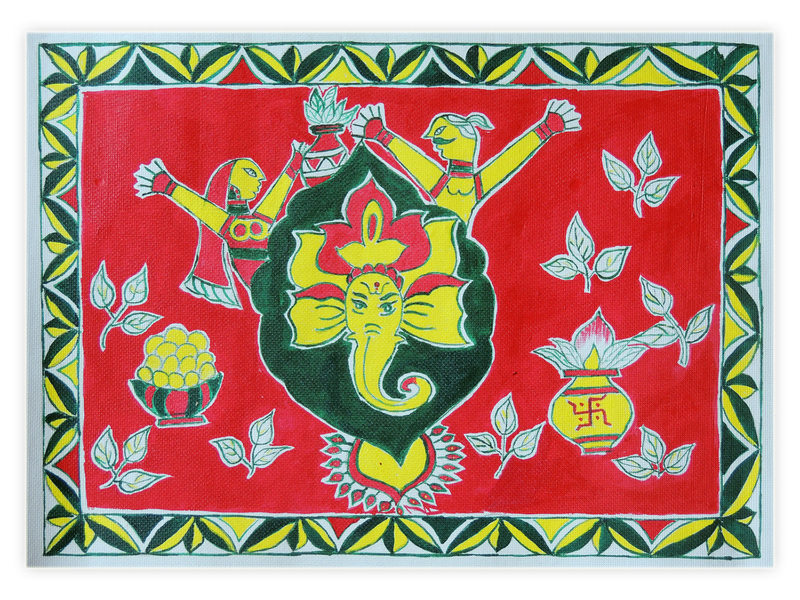 Manjusha Art also known as Angika Painting, Snake Painting & Manjusha Kala. 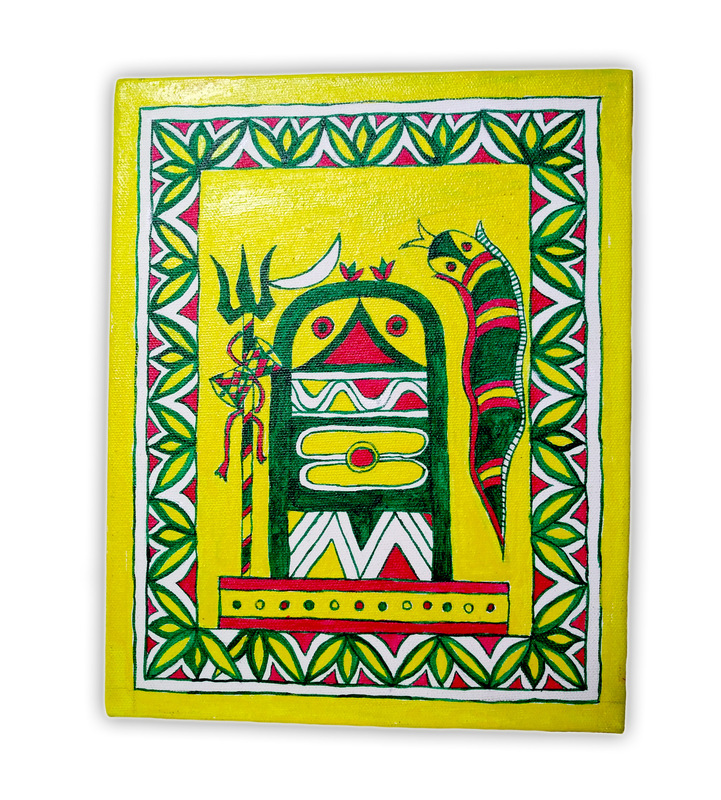 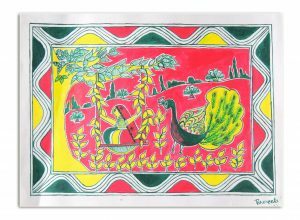 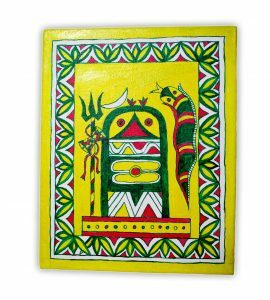 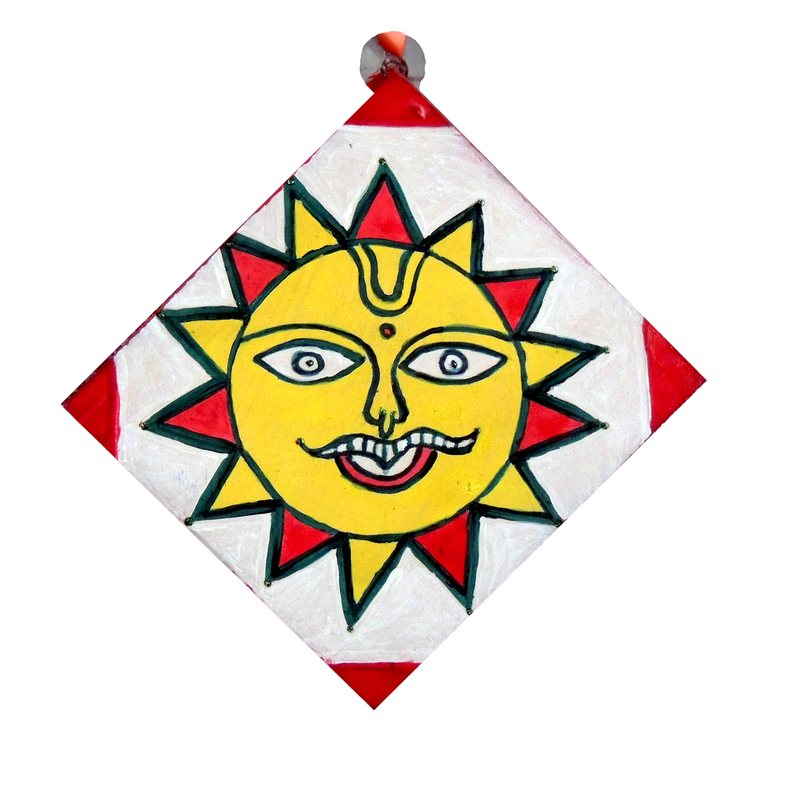 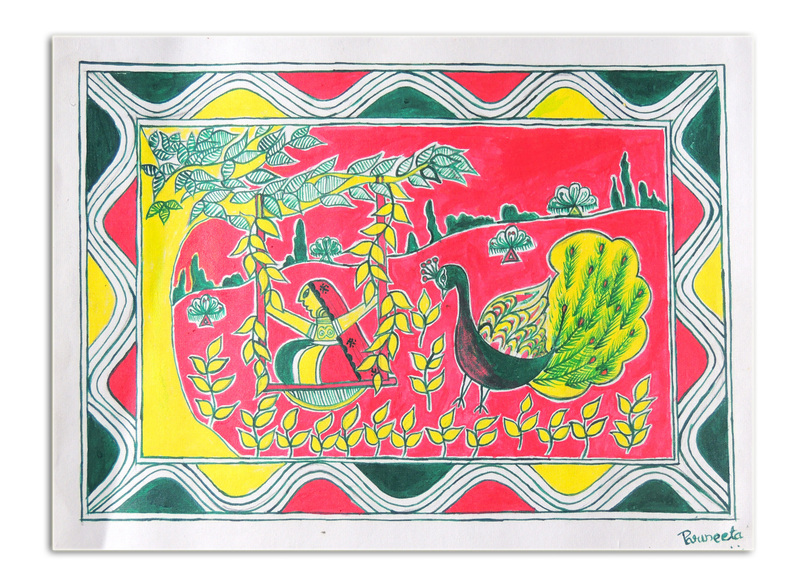 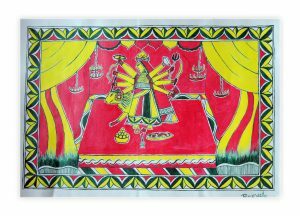 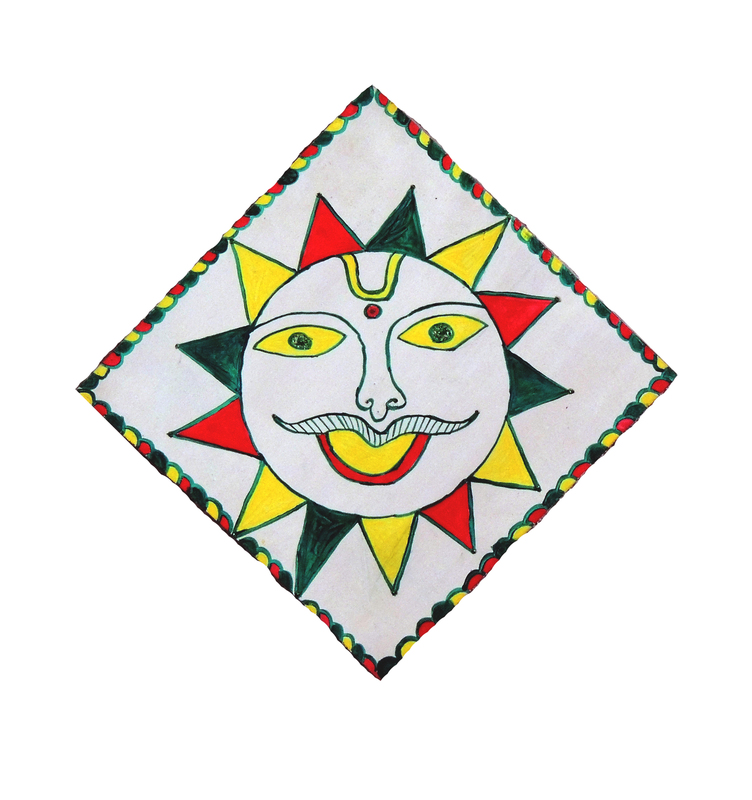 This art have some major significance which makes it differ from other folk art. 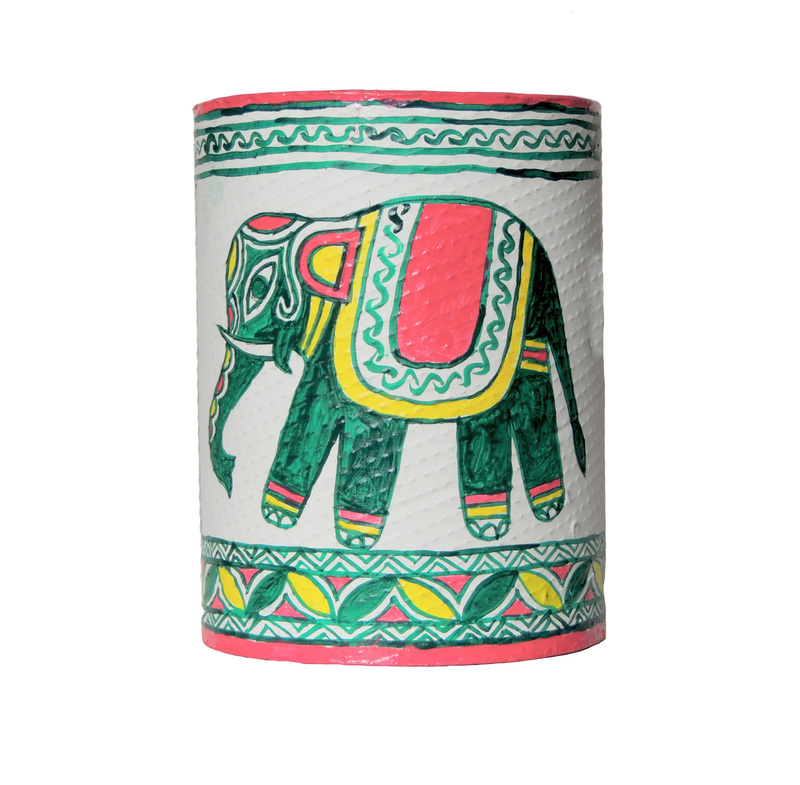 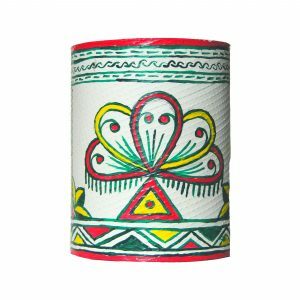 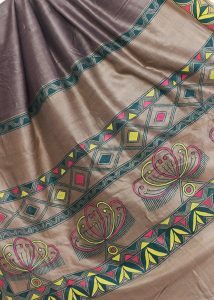 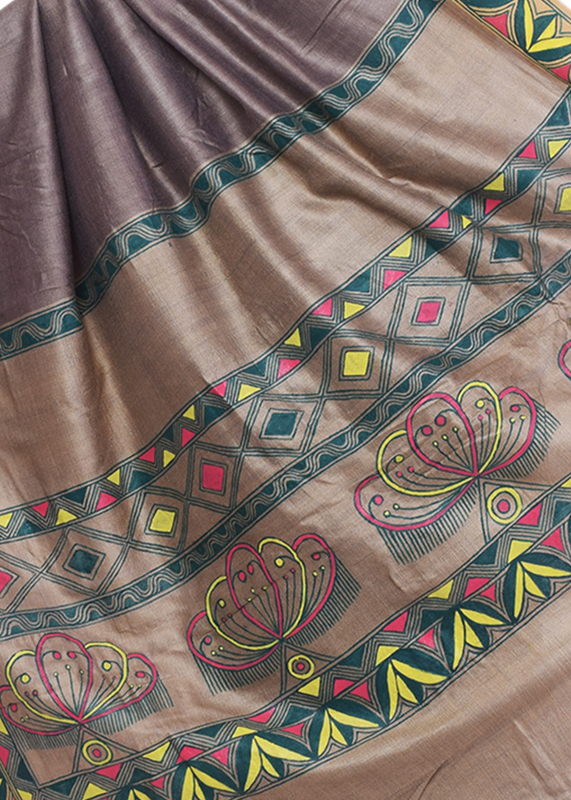 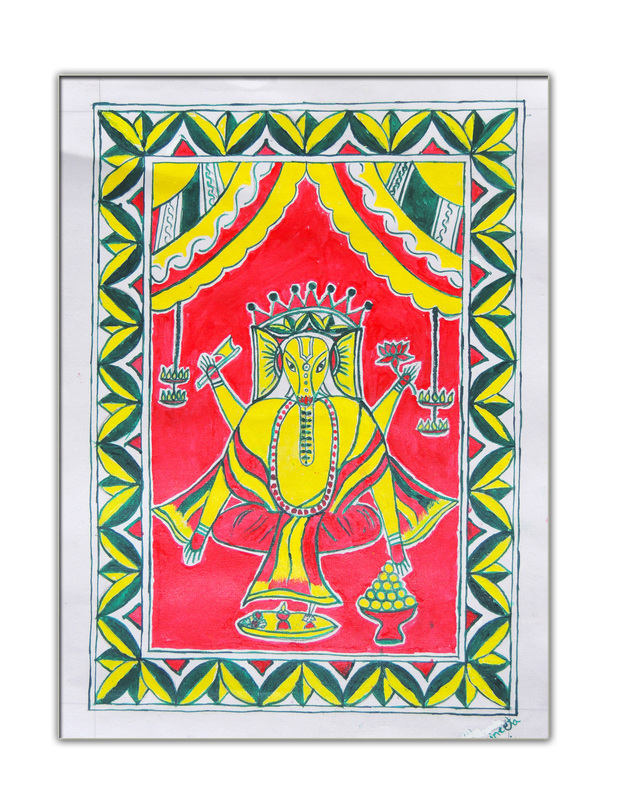 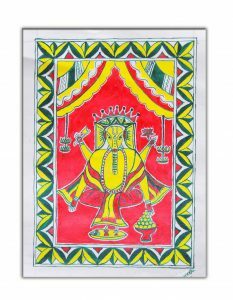 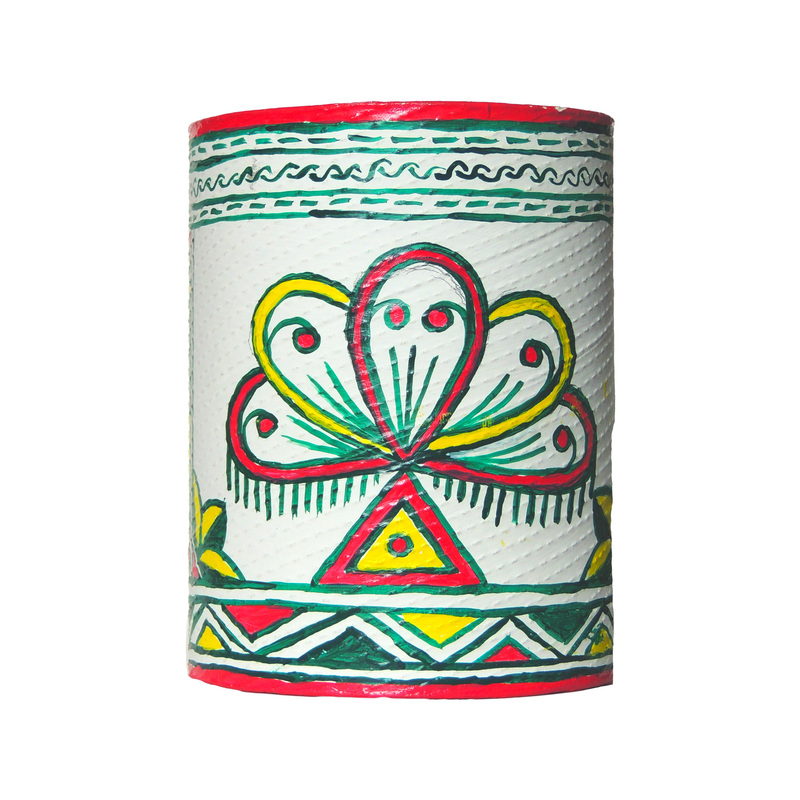 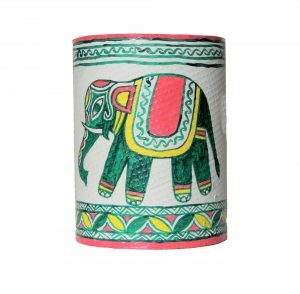 Manjusha Art characterised as line drawing art, it contains only three colors as Pink, Green and Yellow. 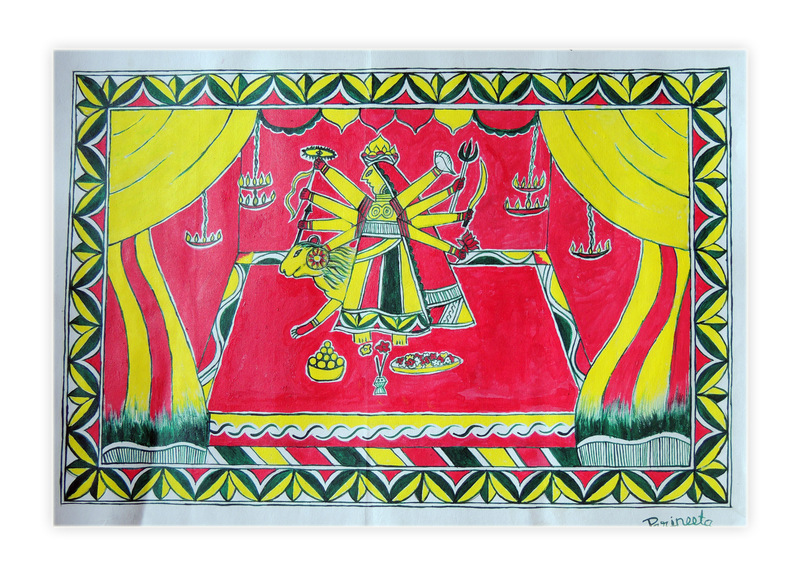 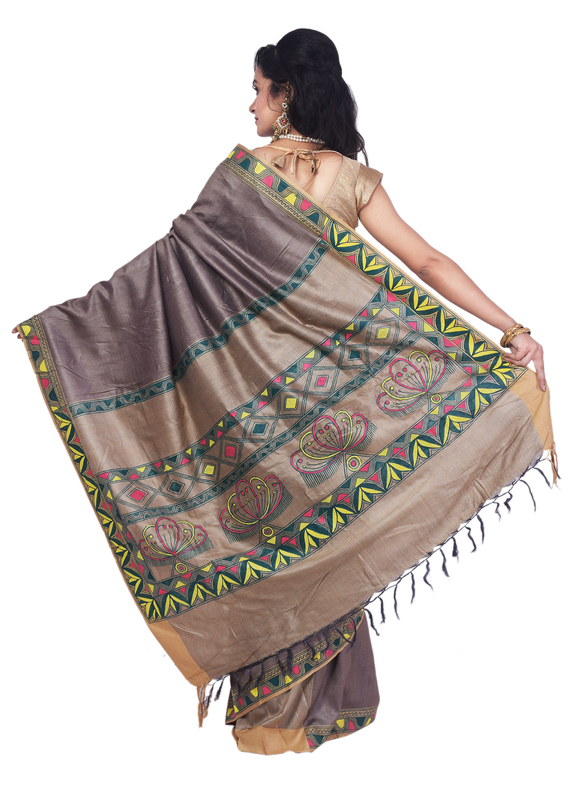 The motifs of Manjusha arts are inspired from religious and cultural beliefs of Ang Region. 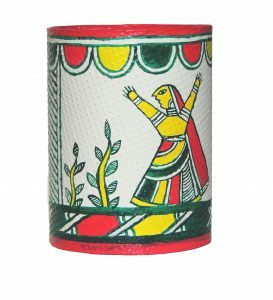 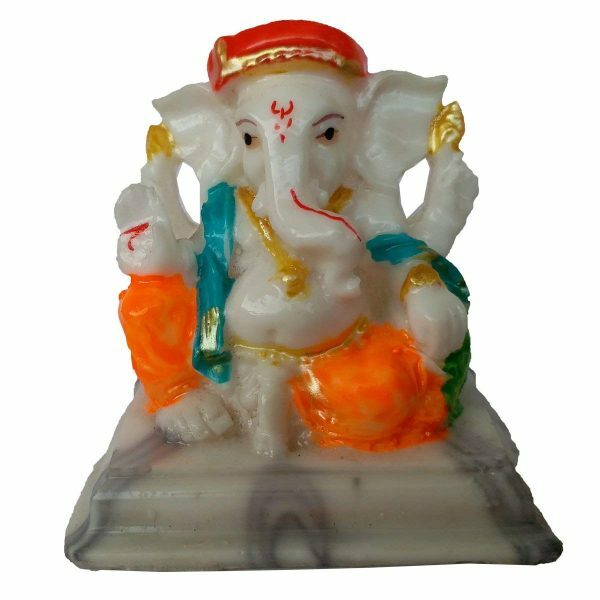 We have associated with Manjusha Kala Group for Manjusha Art Craft Product Visit www.manjushakala.in for more details about this Art form. 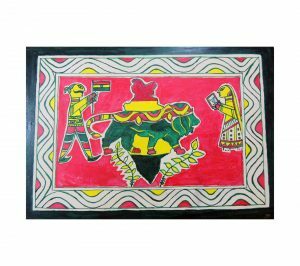 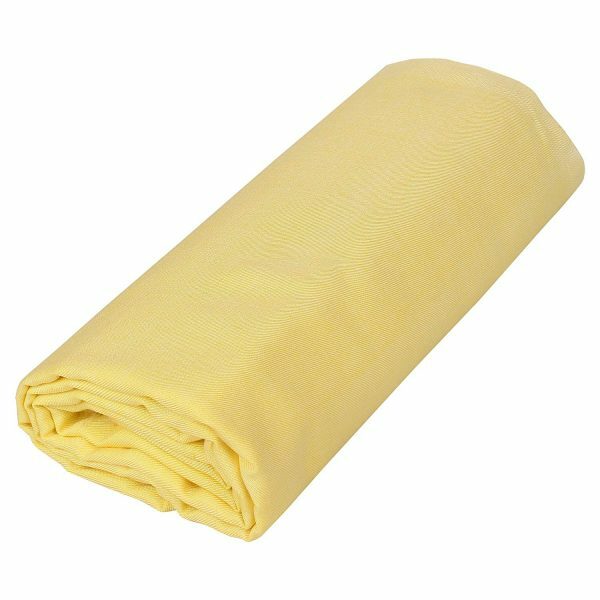 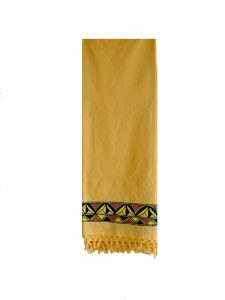 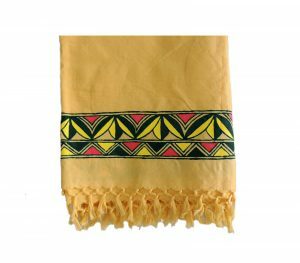 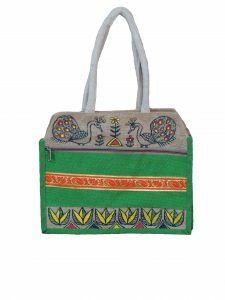 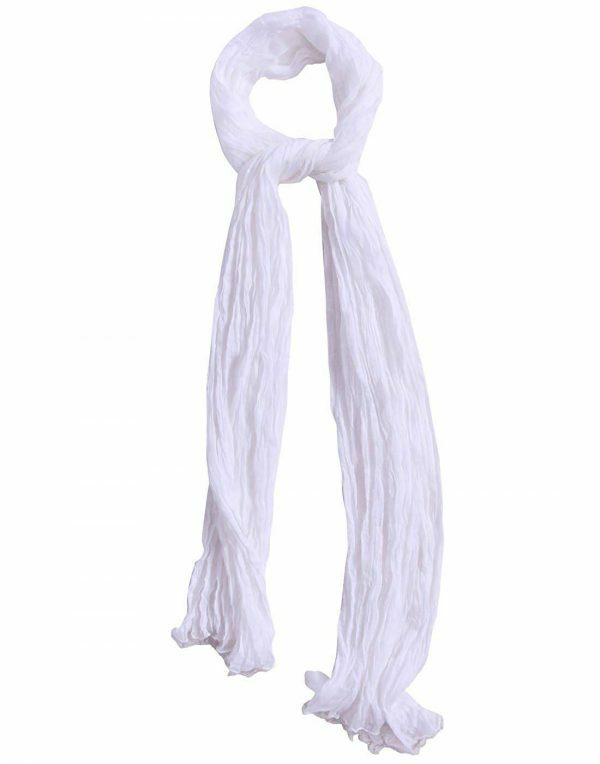 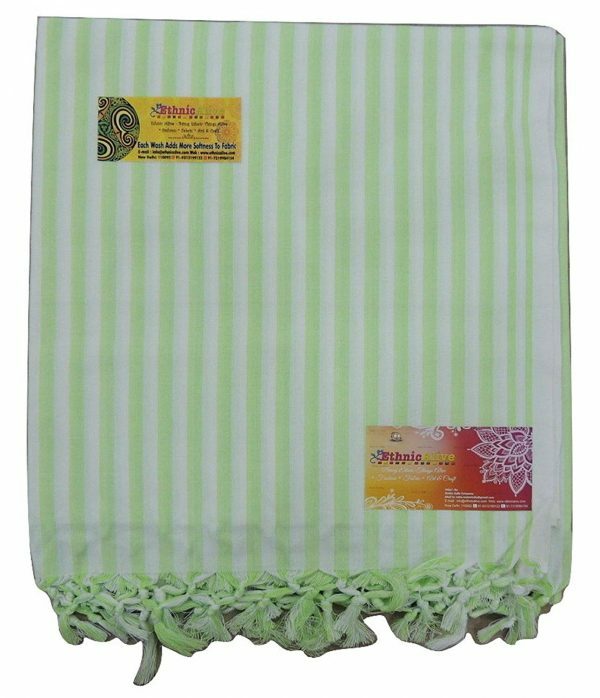 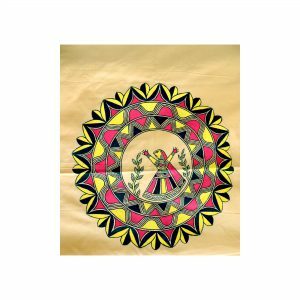 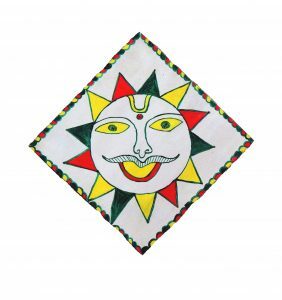 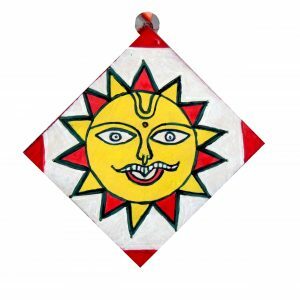 Art & Craft Products: Manjusha Art Paintings, Manjusha Art Wall hangings, Manjusha Art Pen Stand, Fabric work like Manjusha Art Stoles, Manjusha Art Chadar, Manjusha Art Saree & Manjusha Art Chadar/Shawls all products are truly hand-painted. 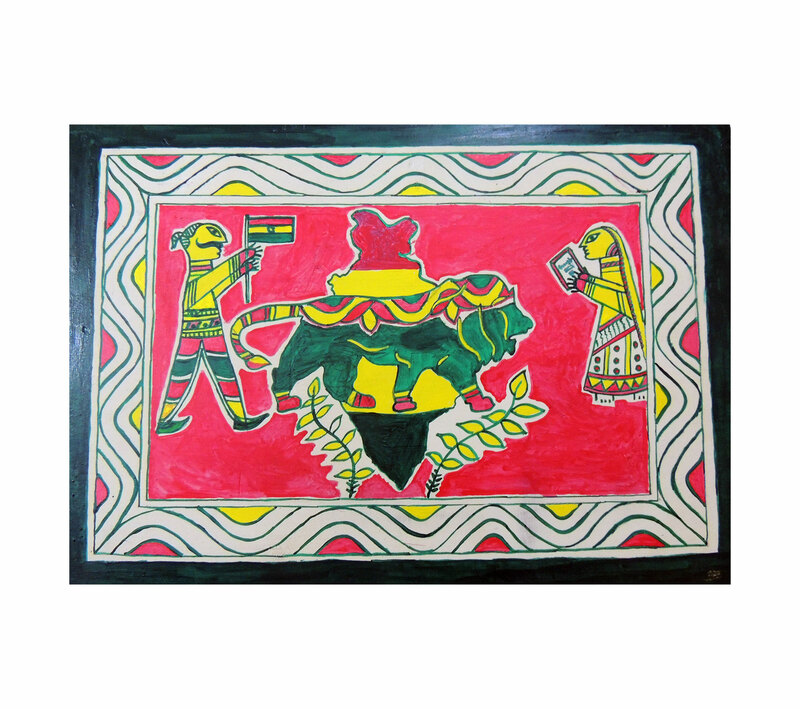 Artists: Several Men & women groups involved in Manjusha Art Craft Work. 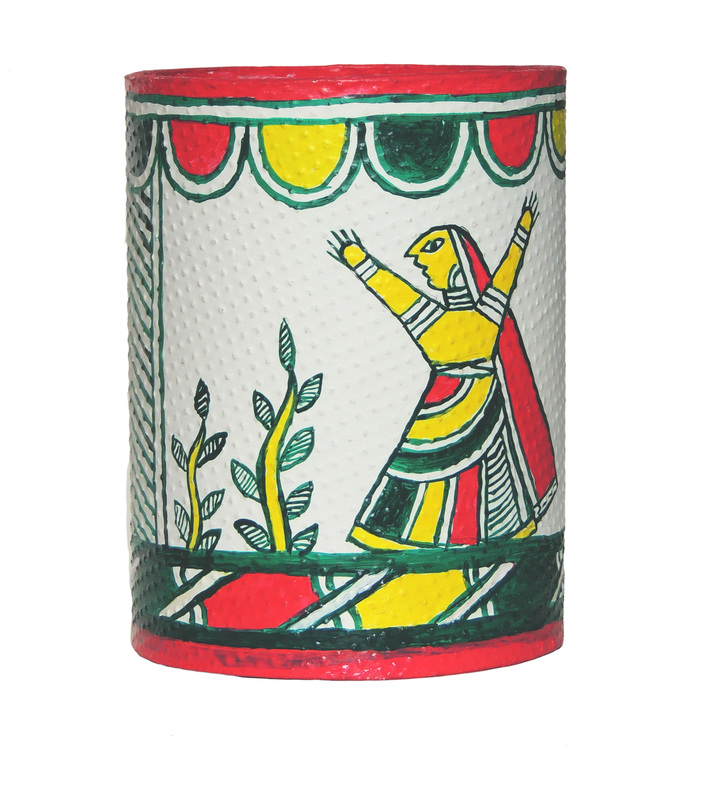 View our catalogue of Manjusha Art & Craft products.